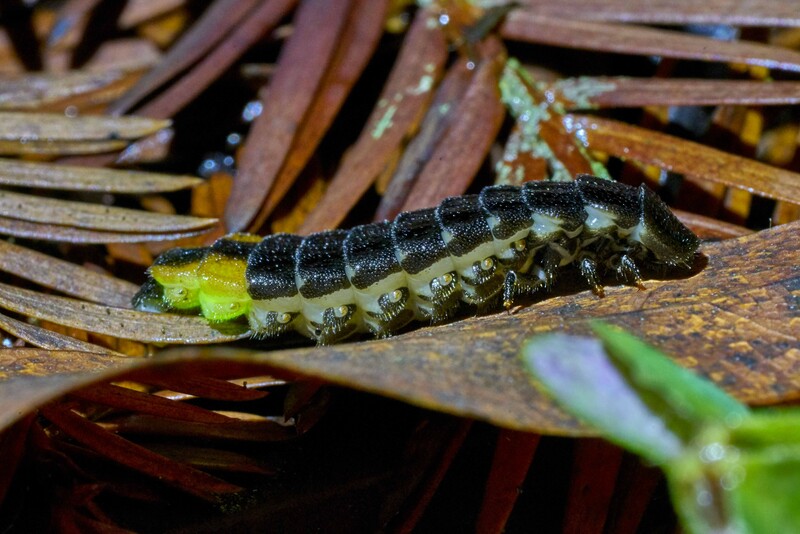 My best glow worm so far. 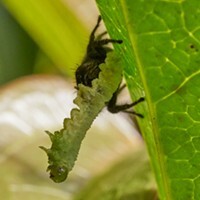 Despite my best efforts, I didn't see any interesting new insects this week. To be sure, there are many out there but the ones I encountered were all species I've mentioned before at some length. I photographed them anyway just for the practice. I am always trying to improve. 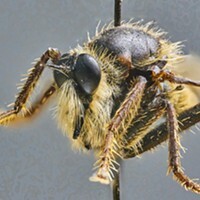 Entomological photography can be challenging. Rain or shine there are insects out there, but finding one you haven't seen before after you've been looking for a lifetime gets that much harder with each new discovery. Glow worms are out now. Getting a good shot of one in the dark is an exercise in balance. 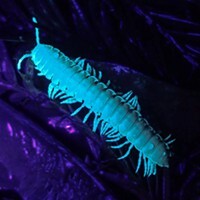 It takes just enough supplemental light to illuminate their dark structures yet not wash out their remarkable glow. You have to work fast getting the camera and lighting set up before the subject decides to stop glowing or wander off. I don't think the camera designers had this particular set of conditions in mind when they were bringing their products to market. Lorquin's Admiral defends its perch against all comers. 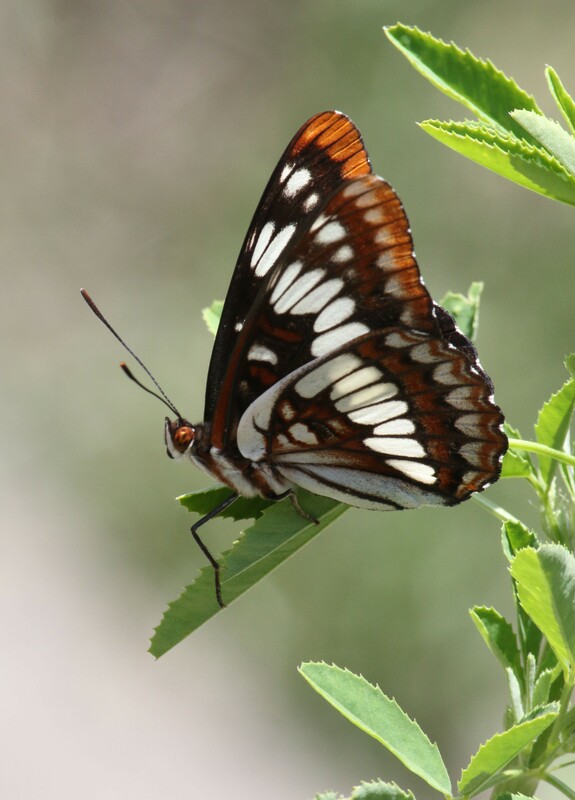 Some butterflies are extremely territorial chasing away even much larger interlopers and returning to the same perch giving you a chance to predict where they will be. Western River Cruiser patrols along dirt road allowing me to capture it and its shadow. 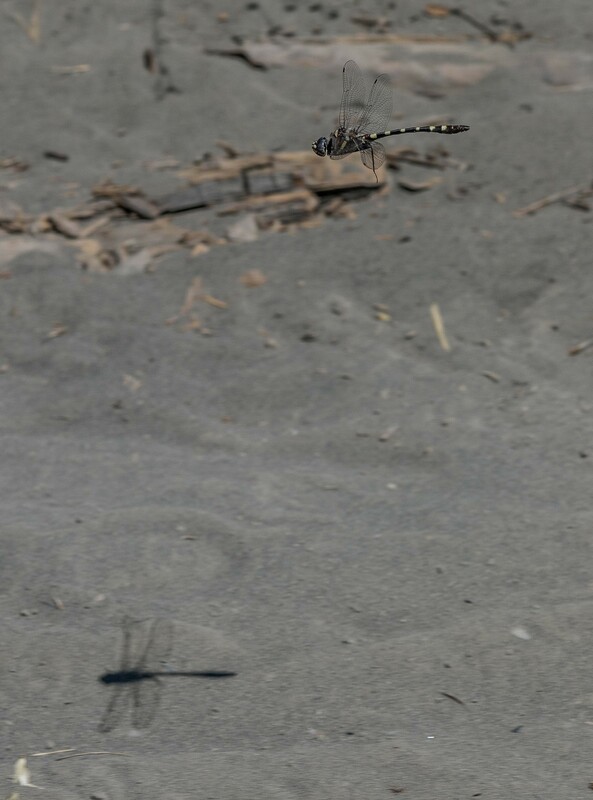 Getting a shot of a patrolling dragonfly in flight requires an entirely different set of skills, equipment and settings. Fortunately, they are almost always out during bright times which at least gives us enough light to work with. The key here is to know enough about their behavior to predict where they will be at a certain instant and be ready. A few minutes spent watching one usually reveals a pattern. If it transits a choke point where it flies through a very narrow defined space you can position yourself and pre focus to get the shot as it passes. That is, unless your presence disturbs the pattern. 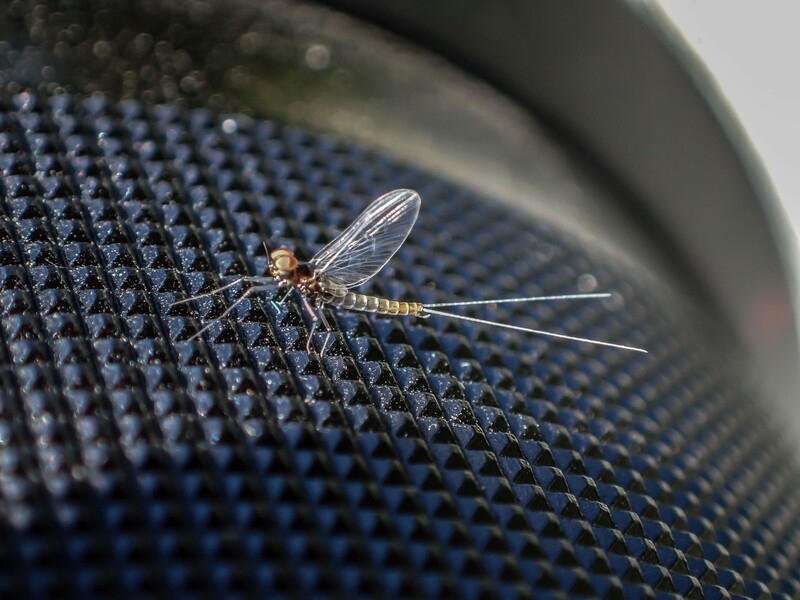 Pattern under this tiny mayfly shows limited depth of field. The tiniest subjects require special macro lenses which can get you close, but have extremely shallow focal ranges. Making steady hands or a tripod a must. It is amazing how much we move when looking through a 5-x lens. In some cases it is just easier to capture a specimen and set things up in my studio (aka the dinner table), especially if you want to show a particular feature which is difficult to do outdoors. 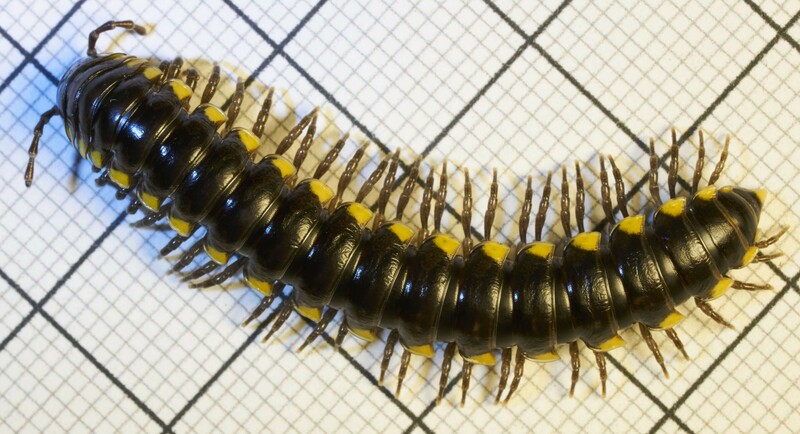 Cyanide millipede in graph paper ruled in 1-milimeter squares allows for accurate measurement. It takes a lot of work to take advantage of that final ingredient, luck.